Our core values represent what we passionately believe about how we should behave professionally and interact with others. 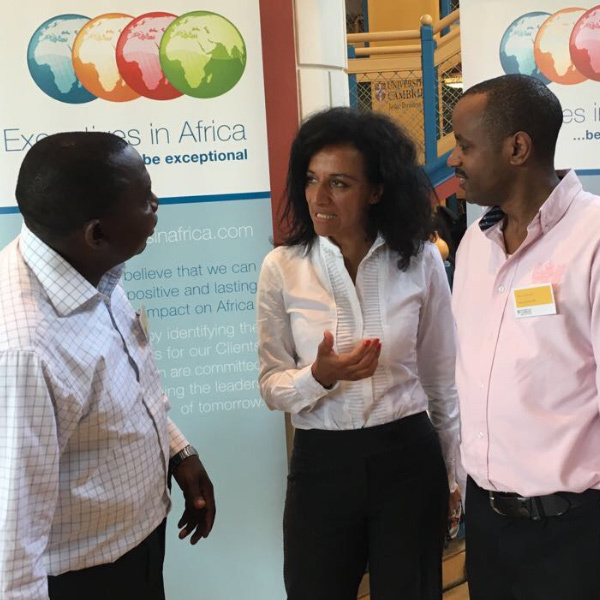 This includes how we work with our colleagues at all levels within Executives in Africa, how we interact with our Clients and Candidates externally and how we make decisions. These are core values which we strive to live and breathe on a daily basis. We believe they represent the right way to behave in business in order to create a strong team environment and build a business where people want to come to work and be proud of what they do. Through embracing these core values we believe that we deliver the best quality results to our Clients and Candidates in Africa leading to sustainable long term growth.